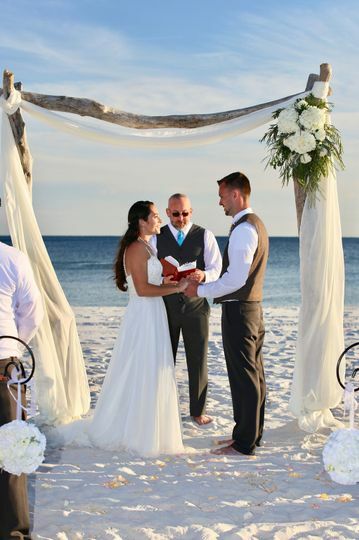 Fairytale Beach Weddings is a beach wedding planning company that services all Alabama beaches and Perdido Key, Florida. 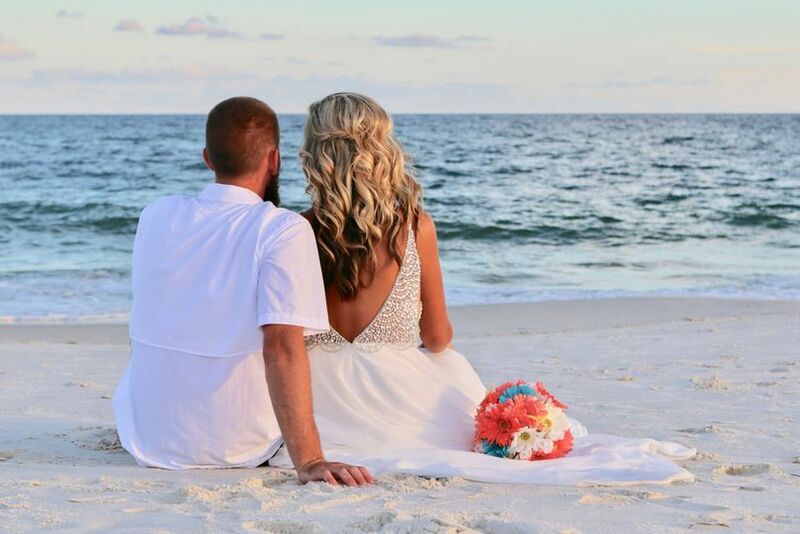 If you’ve daydreamed about white sandy beaches and glimmering water, the Gulf of Mexico provides a great backdrop for your wedding celebration. 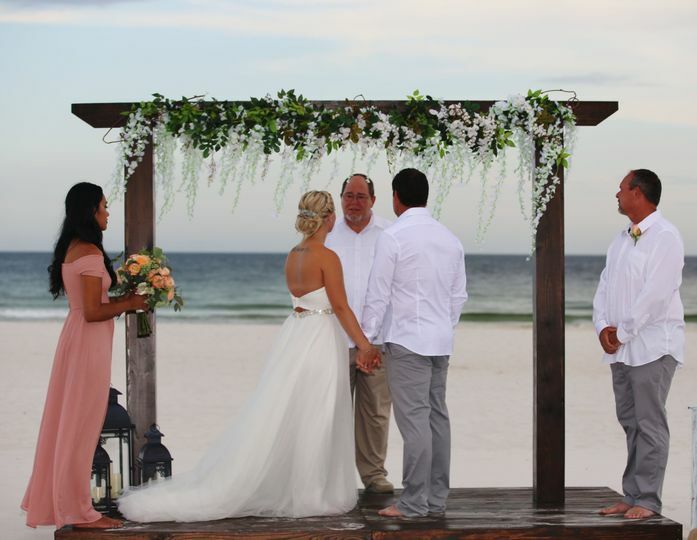 Fairytale Beach Weddings believes that this daydream doesn’t have to be a mere fairy tale, which is why the company aims to help you coordinate the perfect coastal wedding. 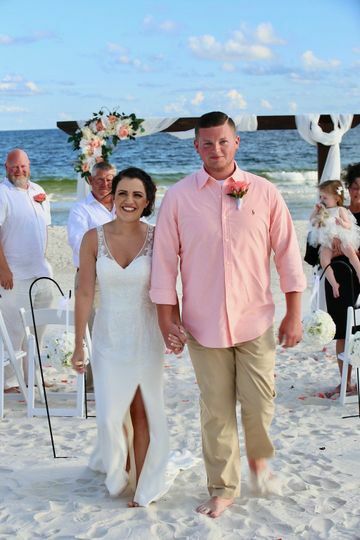 Let Fairytale Beach Weddings take care of the details so you can celebrate your own love story with sand in your toes and the waves crashing at the shore. 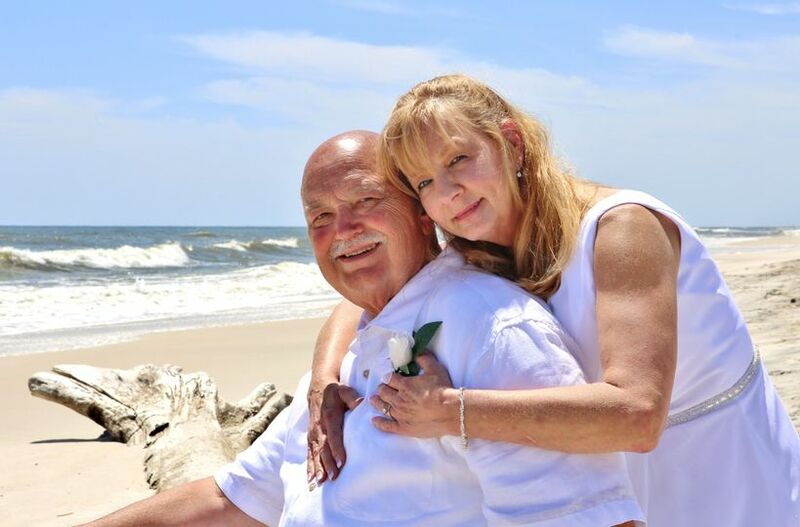 Lisa and her crew with Fairytale Beach Weddings were absolute blessings. From the first conversation until long after the event was over, she ensured everything was simple, stress free, and enjoyable. 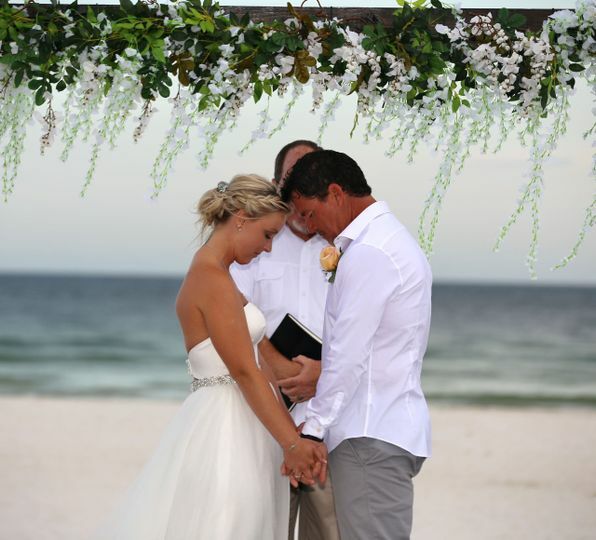 Her creativity and love of what she does radiates in every aspect of the ceremony. Lisa definitely made our entire weekend the happiest of our lives. I can't thank her enough for everything!!! Heather, I can't thank you enough for allowing Fairytale for playing a small part in such an important day for you and Stephen! You and your family were a joy to work with. Wish you many years of happiness. 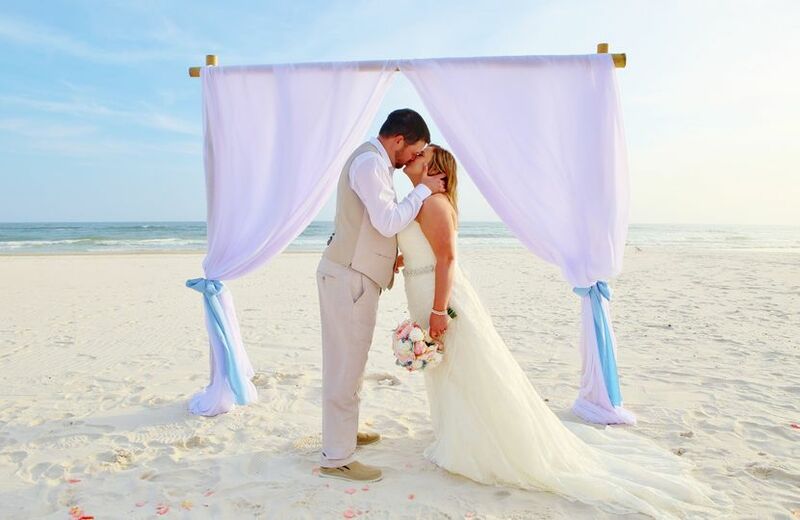 Lisa of Fairytale Beach Weddings is the best! There are no worries, she takes care of everything for you. 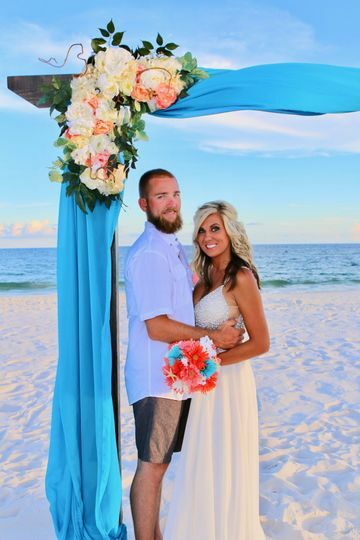 The wedding was beautiful, beyond our expectations! 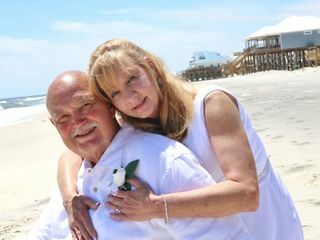 If you getting married in the area do yourself a favor and let Lisa take care of your dream! Judy, thank you so much for the kind words. You have such a wonderful family and it was an honor to work with you and Heather. Beautiful I was very happy. Thank you Cynthia! I am so glad you enjoyed your day. Loved making it possible for you and your family.